Protein, ketoanalogues, vegetarian diets, and how they impact kidney disease are hot hot topics in the world of nephrology. They are controversial and confusing. 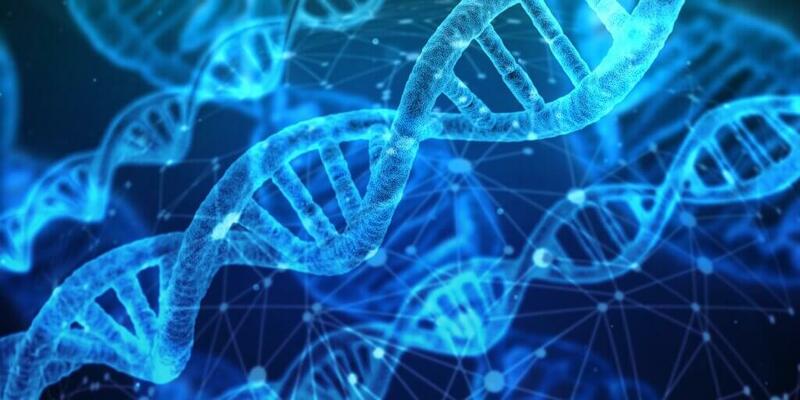 The topic of kidney disease, protein (both quantity and quality) and ketoanalogues is full of strong, conflicting opinions both in the medical literature and throughout the internet. It is made even more confusing by the fact that there are plenty of studies to back whatever perspective you want to take. Here is my take from a practical and scientific perspective. Disclosure: This post is sponsored by Nephcentric, LLC, the makers of Ketorena, a ketonalogue supplement. As always, all opinions are my own and current as of day of post. Opinions may change as new research, evidence, or products are released. The first mention of low protein diets and kidney disease was by Dr. Franz Volhard in 1918 – way before dialysis was an option so practically a life-saving measure (1). The very low protein diet approach was later modified by Dr. Jonas Berstrom of Sweden to a more palatable version. This version of the diet is the basic foundation for all the very low protein diets today. It is composed of about 22 grams protein/day and a ketoanalogue supplement (pill or powder). Low protein and very low protein diets continue to be more readily used in Europe (as seen by a huge portion of the studies coming out of Europe, especially Italy) and minimally used in America. In America, a strong proponent of these diets was Dr. Mackenzie Walser from John Hopkins School of Medicine. He notes in his book, Coping with Kidney Disease, that he used very low protein diets and ketoanalogues from 1984 until the early 2000’s with some great successes. Very low protein diets have not been a current standard of care in America for a variety of reasons that I will highlight below (1). What are the low protein diets recommended for slowing progression of kidney disease? Protein is obviously an essential part of the human diet. Protein is composed of “building blocks” called amino acids. These amino acids are used for many functions in our body from replenishing our skin to making hormones. When protein is broken down in our body to amino acids you get waste byproducts. These are cleared by the kidneys. The main protein byproducts that seem to cause problems for kidneys are nitrogen wastes. 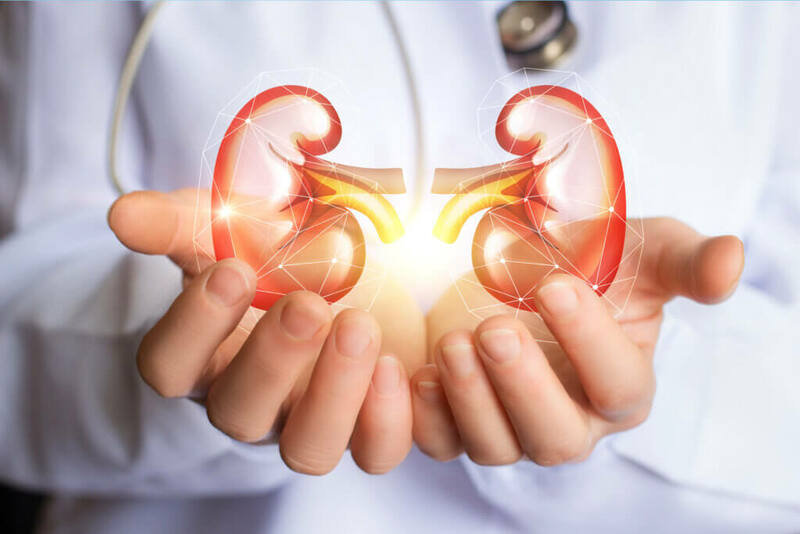 Because of the effect of nitrogenous wastes on the kidneys, medical professionals use modified protein intake as a nutrition therapy to support kidney health and slow progression of kidney disease (2). 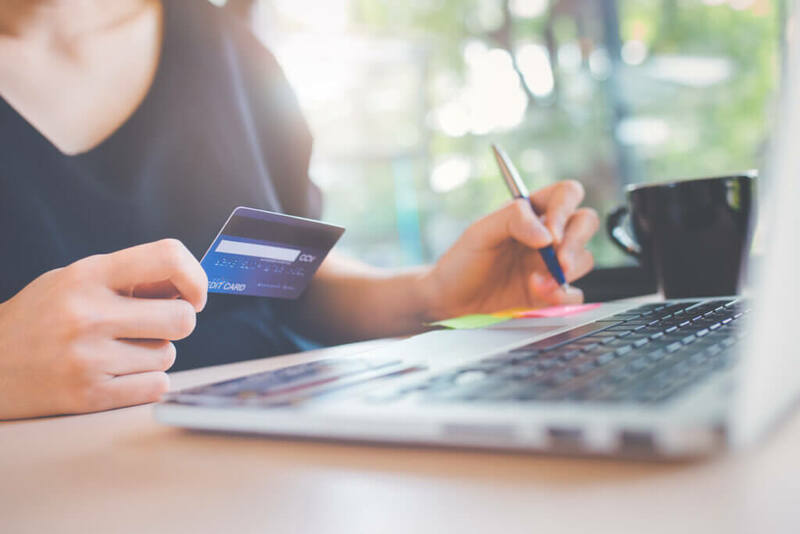 The internet and medical literature is awash with many different variations of low protein diets, which is one reason it is confusing to sort out what is most valuable. There are some combinations of all of the above in the literature. There is also much debate on whether quantity or quality of protein matters most. The VLPD diets are around 20ish grams of protein/day and low protein diets around 40ish grams of protein, although both numbers are personalized based on someone’s height/weight. The vegetarian renal diet is focused on getting out as much animal protein as possible. First thing to clarify here is that I am NOT talking about the current keto diet fad plastered across the internet, grocery store magazine racks, and everywhere else. The “keto diet” is a completely different topic and has nothing to do with ketoanalogues, low protein diets or kidney disease. When you see the word, “ketoanalogues” you need to picture a supplement bottle because ketoanalogues are a type of amino acid supplement. Don’t picture a plate of avocado drenched in coconut cream with a side of butter (keto lovers – don’t hate me for that description!) – that would be more of the keto diet. Ketoanalogues (think again “supplement bottle”) are used with very low protein diets to prevent protein deficiencies. Ketoanalogues are basically amino acids with the nitrogen component removed. They are different then the loads of amino acid supplements you see targeted toward body builders and gracing the shelves of your local vitamin shop. Ketoanalogues allow someone on a very low protein diet to get all the benefits of adequate amino acids without the nitrogen processing downside. If you are following a very low protein diet, ketoanalogues are absolutely essential to include as part of your therapy. The research on these being helpful to support different outcome markers for kidney health, along with very low protein diets appears consistently in the medical literature. What are the reported benefits of a low protein diet for someone with kidney disease? There is medical literature to support a very low protein diet and ketoanalogues. 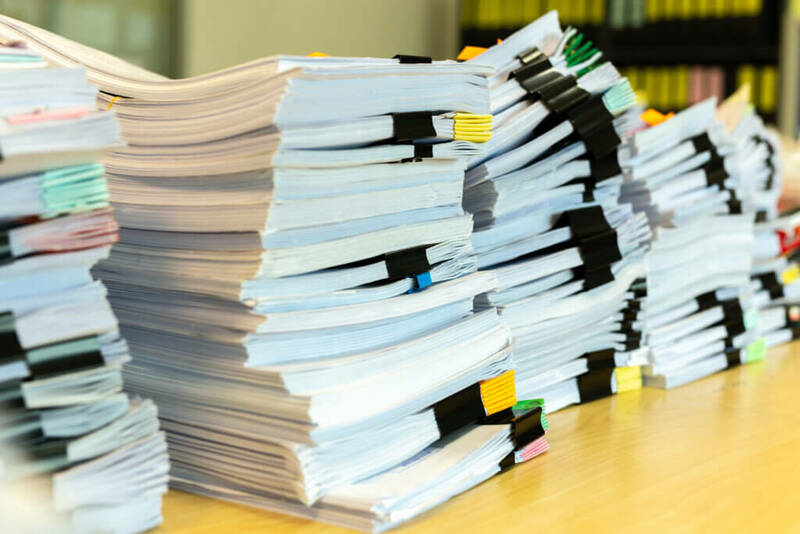 I love reading medical literature, but I leave the analysis of medical literature to the professionals- which almost always leads me to Cochrane reviews (these people have waaaay more time than me to dig into the literature and give it a solid analysis.). Beyond just progression to dialysis, in 2017, there was a great review paper written on by Dr. Gang Lee Ko on protein intake and chronic kidney disease (5). All of these ultimately leading to delaying dialysis initiation. The risks of the very low protein diet he identified were things like inadequate calorie intake and protein loss and hypercatabolism ultimately leading to protein energy wasting and maybe worse clinical outcomes. Since I’m a dietitian though, I’m going to say a lot of those “worse outcomes” that Dr. Ko noted are what I’m hired to help people avoid. People that get great nutrition counseling and guidance eat enough calories and get good balanced nutrients to prevent protein energy wasting. The very low protein diet supplemented with ketoanalogues is not a standard of medical practice in the United States. I don’t know all the reasons, but in my experience the majority of the nephrology community in America doesn’t encourage or support the VLPD + ketoanalogues for four big reasons. Many renal dietitians work in dialysis centers and it can be quite difficult to find one available to do private counseling. And even among renal dietitians it is hard to find one who is comfortable with how to guide patients in this diet. I can say this, because that was basically me when I started working outside of the dialysis center. The group of nephrologists I worked with weren’t on board with a very low protein diet and I didn’t know how to guide people with the supplements, medical food, or even meal planning. So… I went with things that were more on my level of knowledge, namely a low sodium plant-based diet. Don’t get me wrong, a plant-based, low sodium diet is a fantastic place to start for dietary change and I still had great outcomes with lots of clients. But I believe I missed out on being able to help some people. There were definitely people that could have gotten better results by incorporating a very low protein diet. 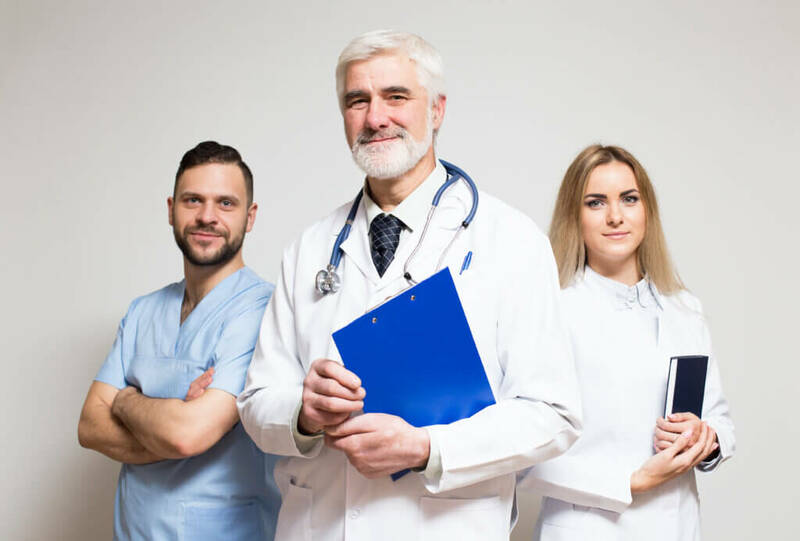 Second, having a supportive medical team guarantees a higher rate of success. 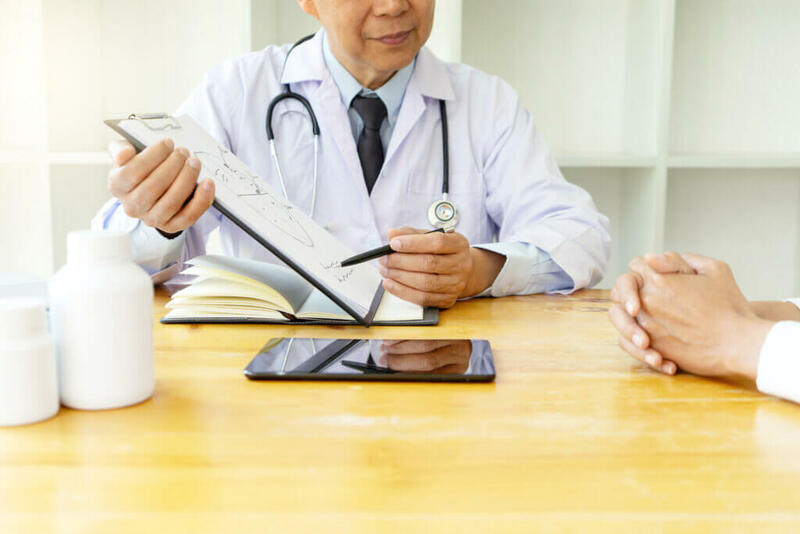 You need the nephrologist to monitor labs and medication and a renal dietitian to provide initial and extended counseling both on the new dietary and supplement regimen. 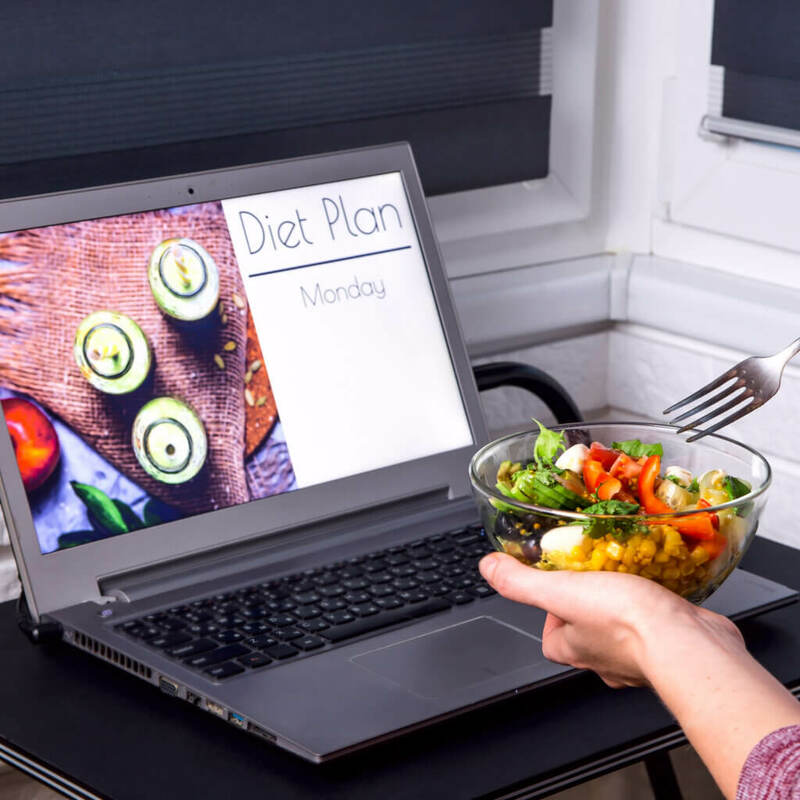 Dietary changes are never as simple as, “Here’s a meal plan – eat this!” Having the guidance of a professional to trouble-shoot common daily problems ( like “What do I do when I go out to eat?” or “I’m really missing my favorite food. 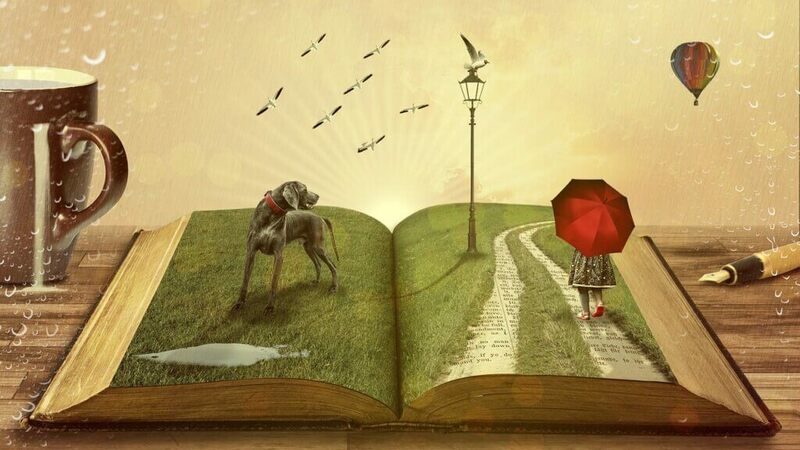 What can I substitute?” etc… ) makes all the difference in the world. There is not a lot of research on how the very low protein diet impacts quality of life (4). However, from my experience, unguided dietary restrictions drastically impact quality of life. Probably 90% of my clients that come in are scared of their food when we meet. However, after working through a couple sessions, people are much more confident about their food choices. – aka meaning they can get back to enjoying food again. Yes, there will be some limitations, but also some great new finds to enjoy. I believe there is an unfounded perception that a dietary counseling strategy is going to be full of a lot of “don’t eat that!” sort of advice. On the contrary, though, dietitians are trained to help people find things they do like to eat while still understanding what to limit and why. Dietitians really are amazing coaches and cheerleaders for people making difficult dietary changes. Some good news here though. There is a growing army of renal dietitians that can support nephrologist, PA, nurse practitioners and patients! The National Kidney Foundation launched a database for renal dietitians late 2018. You can find a local or virtual renal dietitian within their amazing renal dietitian database. Second reason very low protein diets are not routinely encouraged is because there is a real, solid fear of malnutrition, especially protein energy wasting, hovering in the minds of most nephrology professionals. I understand exactly where this is coming from having worked in dialysis for 10+ years. Research supports an especially high prevalence rate of malnutrition for people with LATER stage kidney disease (7). As the kidneys decline there is a complex cascade of pathophysiological alterations that can definitely lead to malnutrition. However, for earlier stage kidney disease malnutrition is not as commonly seen. The most recent reviews in the medical literature (2017 and 2018) don’t support very low protein diets being strongly associated with protein energy wasting. Yes, there is literature showing some worse outcomes with very low protein diets, but as Dr Rhee (Remember she has waaaay more time than me to read lots and lots of medical papers) states they didn’t see those type of outcomes consistently. AND, in my humble opinion, people that have a great working relationship with a renal dietitian to make the diet doable and palatable will primarily just have the good outcomes. Business woman’s hand holds a credit card and uses a laptop computer to shop online. The final reason (and a BIG ONE) that very low protein diets haven’t been widely recommended in America is just due to logistics. Until recently, ketoanalogues and low protein food products were not readily available in America. Ketoanalogues (under the brand name Ketosteril®) had to be ordered from Central America or Europe for patients that really wanted to follow the very low protein diet with ketoanalogue supplementation. This was logistically and financially not feasible for many. In addition, until recently, many of the low protein specialty foods on the market (breads, pastas, crackers, etc…) that make the diet more palatable were not necessarily “kidney friendly” being high in sodium. As of 2018, ketoanalogue supplements are starting to became available again on the American market. 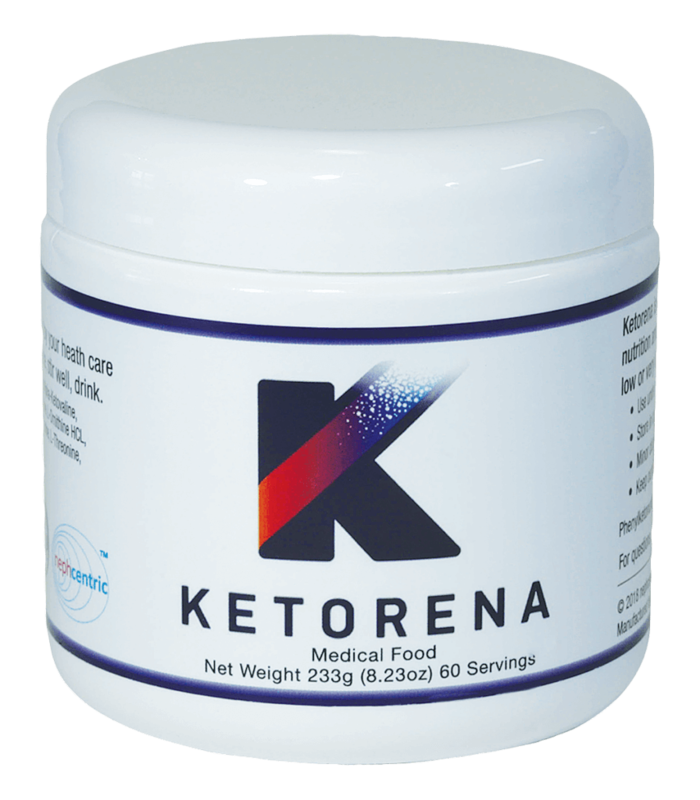 Ketorena is one that is available with a similar formula to Ketosteril (which has been used for a long time overseas). You can order directly from the company by visiting their website. I am on board with very low protein diets and ketoanalogues, especially for people with significant proteinuria and declining GFR at stage 4 or 5 and heading toward dialysis. I think it could be potentially helpful for people at stage 3 kidney disease with a lot of protein in urine (ex. IgA nephropathy) , though I’m less likely to recommend this approach first. One important note, most ketoanalogues, like Ketorena are calcium-based. Added calcium is a big deal for people with kidney disease both on the high and low end. Please talk with your doctor about monitoring of calcium levels and cardiac calcification parameters when using a calcium-based ketoanalogue. Switching to a very low protein regimen is not as simple as just cutting out your beloved grilled chicken or Friday night steak. Nor is protein your only concern when it comes to dietary change for supporting kidney health. The diet is a big change for most people with a hefty amount of fruits, vegetables, fat and carefully selected carbohydrates and protein. But it is completely doable! I no longer buy the excuse “The patient can’t follow a very low protein diet!” I totally think this is a doable regimen with the right support! I’m not the only one who thinks this is a doable regiment. Remember the Cochrane review? It states, ” Most studies reported that adherence to diet was satisfactory.” It can be done! Ketoanalogues are now available in the US through Ketorena. Low protein, low sodium food products are now available in America. More renal dietitians are able to provide virtual counseling for clients. Even if you can’t find a renal dietitian in your town or city, there are likely dietitians licensed within your state that can help you with this diet. Check out the National Kidney Foundation Renal Dietitian Database here. Where do you start if you want to follow a very low protein diet with ketoanalogues? Every single person is different and has different needs and preferences, so a blog post is grossly inadequate to describe how you’d make these changes. Please find a qualified dietitian to walk you through this and make sure your nephrologist knows you are planning to try a low protein dietary regimen with ketoanalogues. With any dietary change, I like to generally start by working with meals that people already eat and are familiar with. That means we get a good idea on likes, dislikes, and daily regimen, and then decide on how to stock the pantry and fridge for upcoming changes. I know this isn’t news, but it is really hard to follow any nutrition regimen if you don’t have the right food available. In this case, it would likely mean ordering some low protein carbohydrates stables like bread and pasta. We make sure to have a plan and list for stocking the fridge with plenty of vegetables and fruit (taking into consideration of potassium if needed). I also like to make sure there are some fats available such as olive oil, mayonnaise, avocado (don’t worry – I know – high potassium. Some is okay and necessary). Of course, with the very low protein diet, I also like to make sure that clients have a plan to stay stocked with a daily ketoanalogue supplements, a good renal multivitamin with zinc, a solid probiotic, and for most a vitamin D3 + K2 supplement. Next, we talk about what a typical day will look like (and taste like) with the changes. I like to help my clients identify what possible barriers they might encounter when following this regimen so we have a plan to address this. Common concerns include: what to choose when eating out with family and friends, how to incorporate occasional favorite foods, what to do when traveling, what to eat if the day is too busy (or the person is too tired) to cook. These are all valid concerns! After this I like people to give the diet and supplements a try for a week. 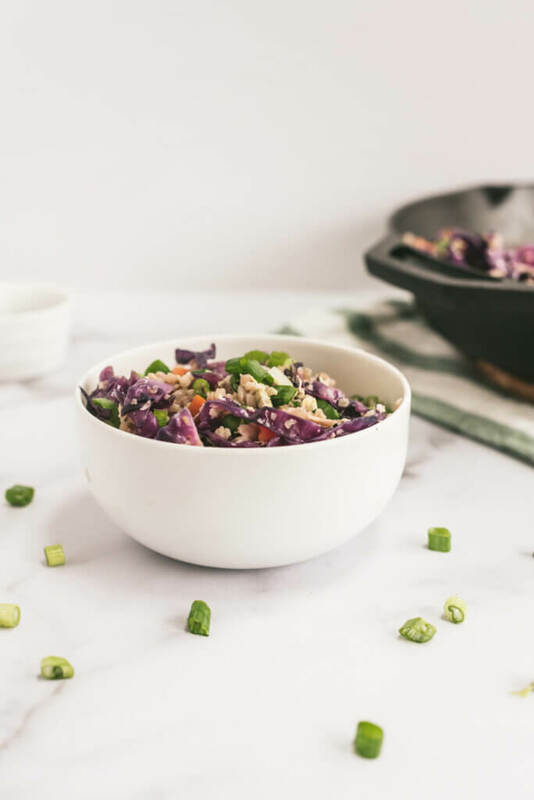 A meal plan is especially helpful here to work off of because the changes are so drastic. Meeting a week or two later gives me an opportunity to find out what issues people might have had (they were hungry all the time, felt sad about their meals – food mourning is real!, etc…) If all is going well, then I like to discuss new recipes to try and definitely talk about how we’re supporting anemia, gut health, and a few other particular pieces of the renal diet. Dinner: Vegetable chili with no salt corn chips, fresh pineapple. I know what you’re thinking right now. “There is pretty much no protein in these meals!” And, yes, that is exactly right and basically the goal. Will Ketoanalogues Help My Kidneys? One thing that is super important to understand is that ketoanalogues really MUST go with a low protein diet. Ketoanalogues in and of themselves don’t support kidney health. They are meant to detour protein deficiency that may result from a very low protein diet. The very low protein diet is the therapy for kidney disease, the ketoanalogues are a supportive and necessary part of that regimen. If you eat a regular protein diet and add ketoanalogues there isn’t any benefit for your kidneys. If you eat a vegetarian diet (which still includes beans, nuts, and maybe even eggs) you’re still getting upwards of 0.6 gm/kg of protein. At that level of protein, you are still meeting most of your basic protein needs. Ketoanalogues are meant to be used with a protein intake of <0.6gm/kg, so any intake about that amount I would not recommend using ketoanalogues. How do I get Ketoanalogues? 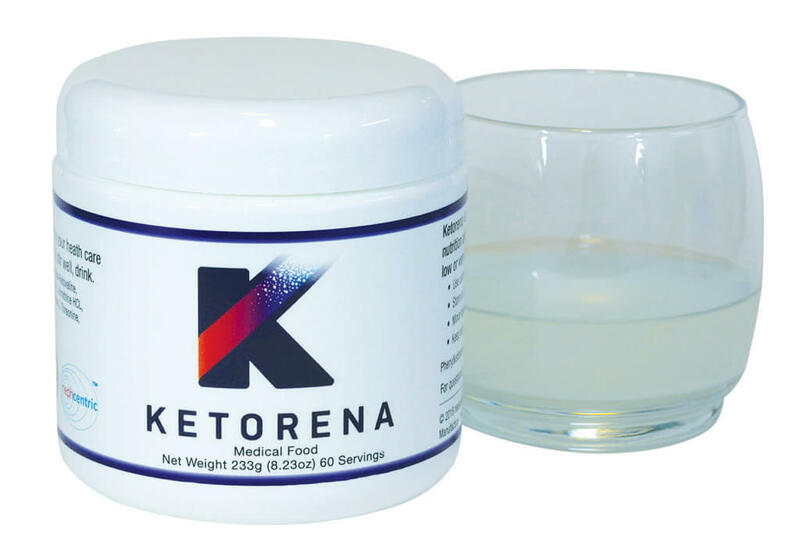 Once you have a team to support you with your low protein diet and ketoanalogue supplement regimen, then you will be advised to order directly from the manufacturer (for example, Ketorena.com). Ordering directly from the manufacturer, rather than someplace like Amazon, guarantees a quality product. Supplements from Amazon can sometimes be impure (long story on that I can’t cover now). In addition, while I don’t know all of Amazon’s storage guidelines, in general Amazon warehouse temps in the summer are not especially great for many supplements. For a product like Ketorena, the recommendation is 2-3 scoops of the ketoanalogue powder per day or about 1 scoop per meal. If you have a fluid restriction, your dietitian can help you plan out how to balance the small amount of extra fluid you would need to take this supplement. Overseas ketoanalogue supplements like Ketosteril came in pill form. If you were using a different ketoanalogue supplement you would need to discuss with your doctor or dietitian an appropriate dosage. A very low protein diet with ketoanalogue supplementation may be helpful for some people looking to support their kidney health and slow progression of kidney decline. For those people wishing to try a very low protein diet, having your medical team, including a renal dietitian can be crucial for success. Avoid protein deficiency by using a ketoanalogue supplement when following a very low protein diet. Disclaimer: This post is not meant as medical advice. Please consult with your doctor before starting any new supplement or dietary regimen. Hahn D, Hodson EM, Fouque D. Low protein diets for non‐diabetic adults with chronic kidney disease. Cochrane Database of Systematic Reviews 2018, Issue 10. Art. No. : CD001892. DOI: 10.1002/14651858.CD001892.pub4. Ko, Gang Jee et al. “Dietary Protein Intake and Chronic Kidney Disease.” Current opinion in clinical nutrition and metabolic care 20.1 (2017): 77–85. PMC. Web. 6 Oct. 2018. Rhee CM, Ahmadi S-F, Kovesdy CP, Kalantar-Zadeh K. Low Protein Diet for Conservative Management of Chronic Kidney Disease: A Systematic Review and Meta-Analysis of the Randomized Controlled Trials. J Cachexia Sarcopenia Muscle 2017). Kogan, S et al. “Problems and challenges in patient information retrieval: a descriptive study” Proceedings. AMISymposium (2001): 329-33.